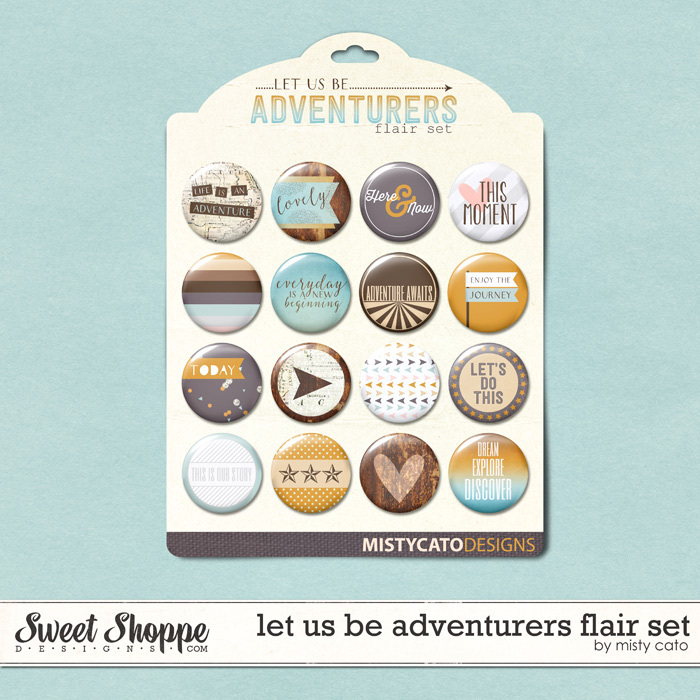 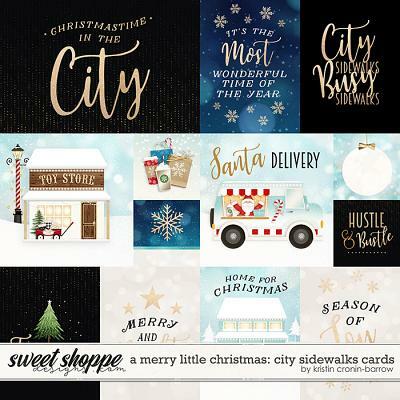 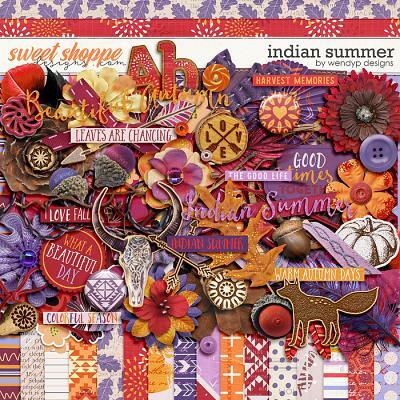 This template pack contains 4 layered scrapbooking templates in .PSD and .TIF formats. 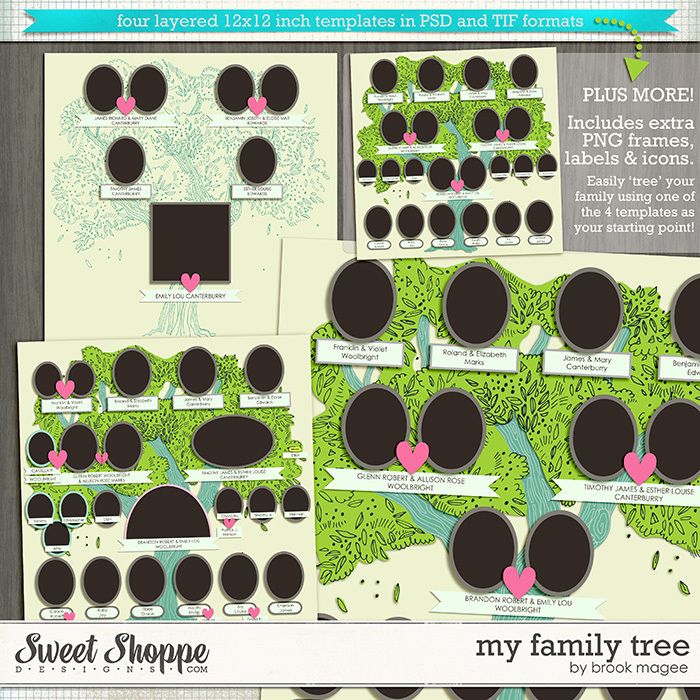 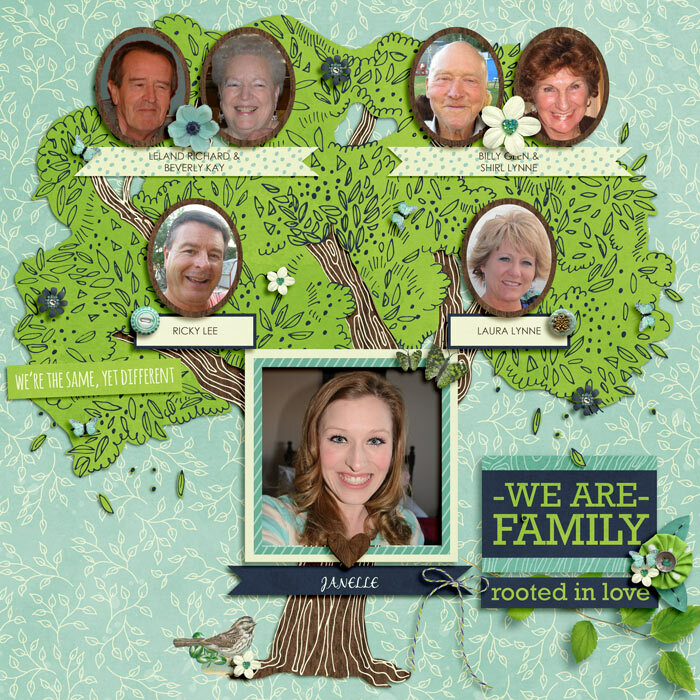 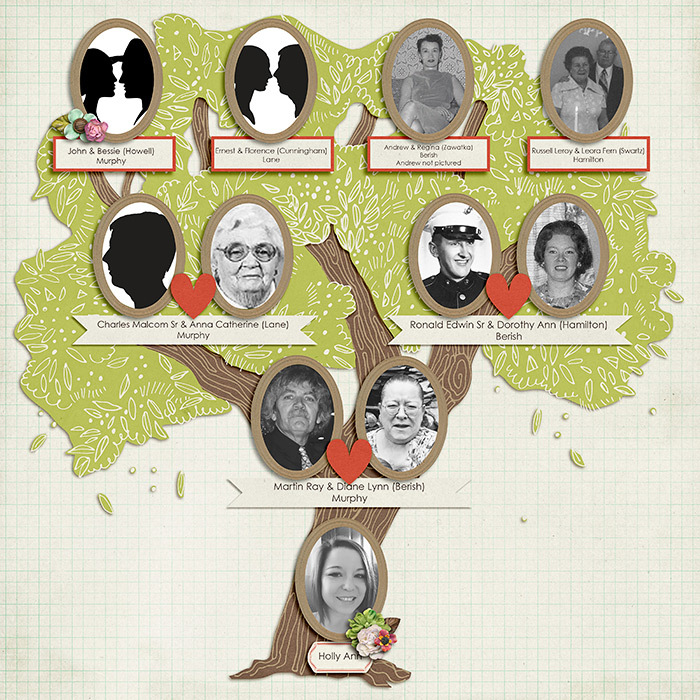 Each template is a great starting point for you to 'tree' your family, no matter how small, large, or complicated. 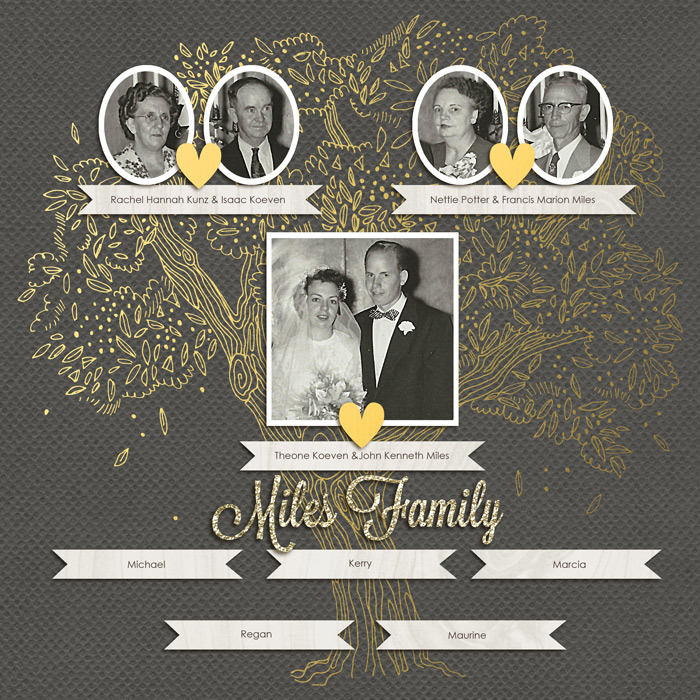 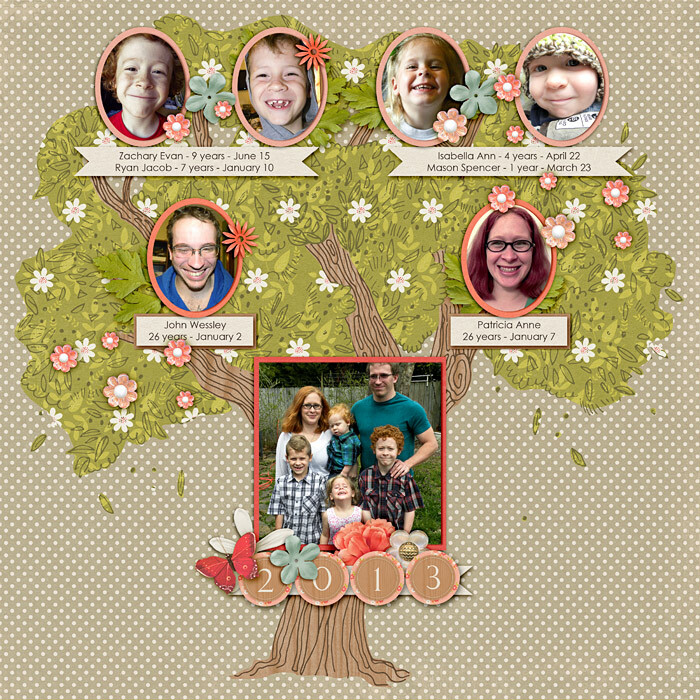 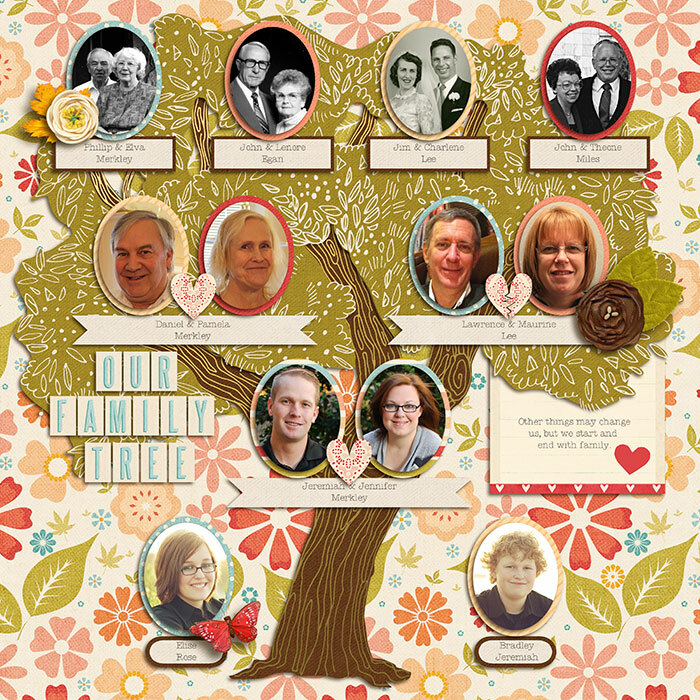 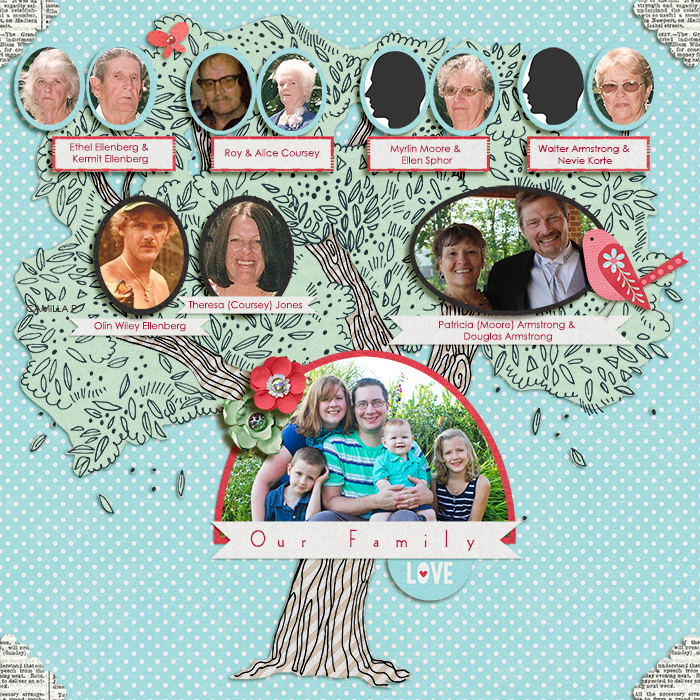 Additional frames, labels, and icons are included for you to customize the templates to your unique family.